Giving leaders and residents the power to transform their cities - together. Our City Workshops give leaders and residents the tools, support, and motivation they need to transform their city together. 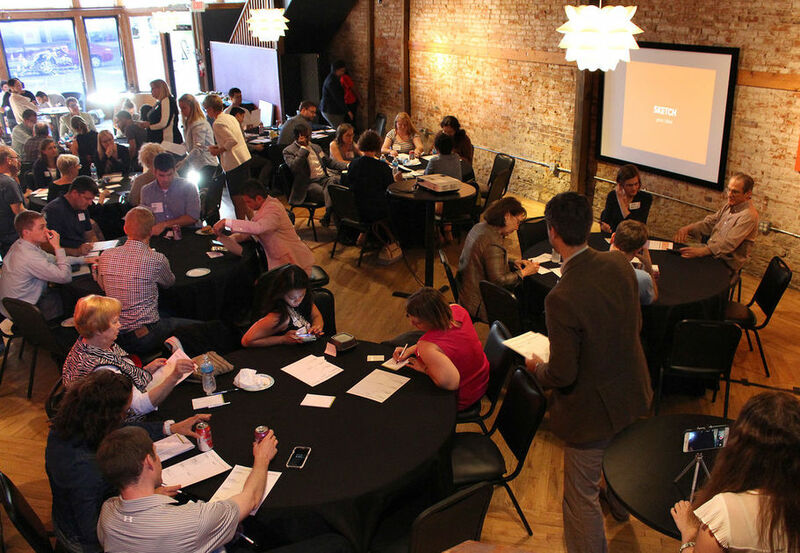 We developed our Workshop curriculum after speaking with dozens of leaders and hundreds of residents across the country about the challenges they face in creating meaningful civic engagement in their communities. What emerged is a focused, powerful process centered around using public design as a tool for community problem-solving. We offer two main types of Workshops: Leadership Workshops and Public Workshops. We also offer fully-customized Workshops based on the needs of a specific community or project. Build capacity. Build relationships. Build an action plan. Our Leadership Workshops start with inspiration from specific public design projects and strategies from around the world. Next, the group dives into local needs to reach alignment on vision, goals, and responsibilities with key local partners. Drawing on Our City’s expertise, we walk through concrete approaches and tools ranging from community organizing to event production to fundraising to ensure the project is a success. The workshop culminates in a focused action plan for public design that is rooted in local strengths, priorities, and buy-in. Build community. Build consensus. Build momentum. Our Public Workshops start with inspiration from specific public design projects and strategies from around the world. Next, the group works together to generate a list of shared values they are excited to pursue. Afterwards, we walk through an interactive idea generation exercise where everyone in the room takes on a project of their own creation that addresses an issue in their community. The workshop culminates in a focused action plan for each project that is rooted in shared community values and newly acquired tools. Jake and Ray from Our City were outstanding. Best experience we had at our conference venue, by far!